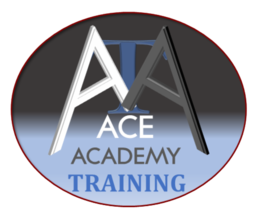 Ace of Clubs Trampolining classes offer? Trampolining for anyone of any standard. 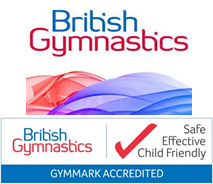 We are a fully affiliated British Gymnastics trampolining club, offering you only the best coaching as well as fully qualified and DBS vetted staff. A friendly, fun environment in which to develop your trampolining skills. We run sessions each term at various locations across the Boroughs of Richmond and Hounslow. We have our own syllabus as well as the British Gymnastics proficiency scheme, to make sure we adhere to the National Award Structure. Classes are suitable for all levels, including total beginners. As a British Gymnastics registered club, everyone has the opportunity to work towards British Gymnastics Awards. 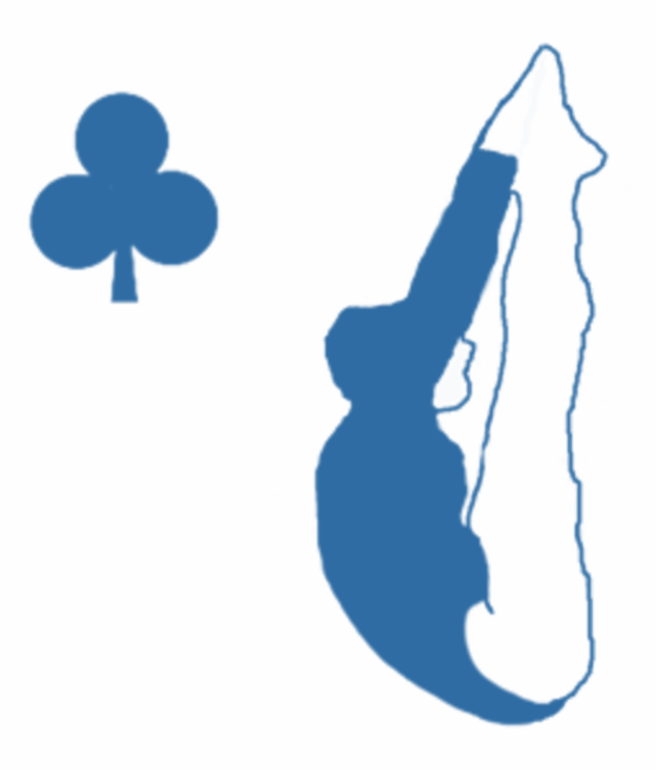 Ace of Clubs Trampolining club is also a competitive club and registered with British Gymnastics. The British Gymnastics annual membership will need be paid directly to British Gymnastics should your child want to become a member. 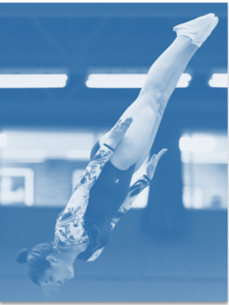 This covers your membership of British Gymnastics, allowing you to compete, as well as additional insurance for both you and the club. Once an award has been passed, a badge and certificate or medal is available to purchase. Trampolining is a sport that everyone can enjoy! The basic skills are so simple that anyone, of any age or ability, can participate in something which is fun, aerobically effective and exhilarating. It can also cater for the highest level of skill, and daring, of which some are more than capable! It is a particularly popular activity among the young, who want to develop their skills after jumping on their garden trampoline or their parents' bed, right through to adults who like to keep fit. New uniform page coming soon!